I sometimes get these crazy idea's and I fly by the seat of my pants. My husband is very use to it and my kids sometimes are ok with it. This time I randomley decided it would be fun to pop popcorn from an air popper with no lid on. 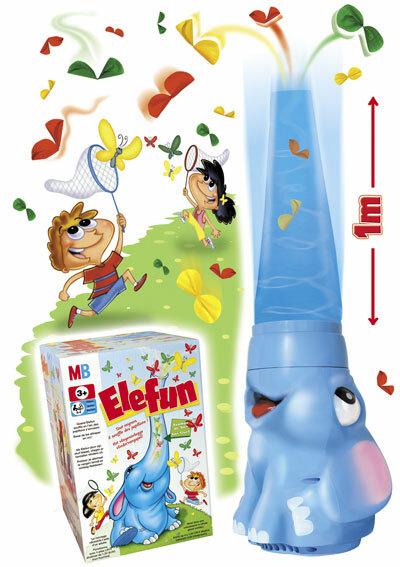 I could only imagine the kids laughter while we tried to catch all the popcorn in our bowls and mounths, similar to the game Elefun only yummier. 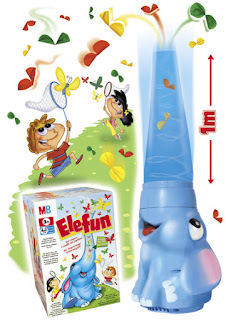 It started out fine, the kids were so anxcious for them to start popping. I don't think this entry gets me a nomination for mommy of the year award! I'll try that. I think I will play around with it with out the kids till it's perfected.